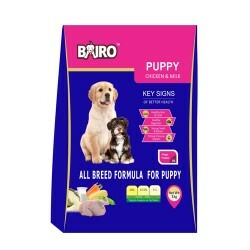 Product Deatails - Ingredients-Chicken and Milk, Nutritionally,complete,No artificial colours and flavours,Highest factory standards, Quality ingredients, Quality checks, Suitable- Puppies,Quantity -5 Kg. 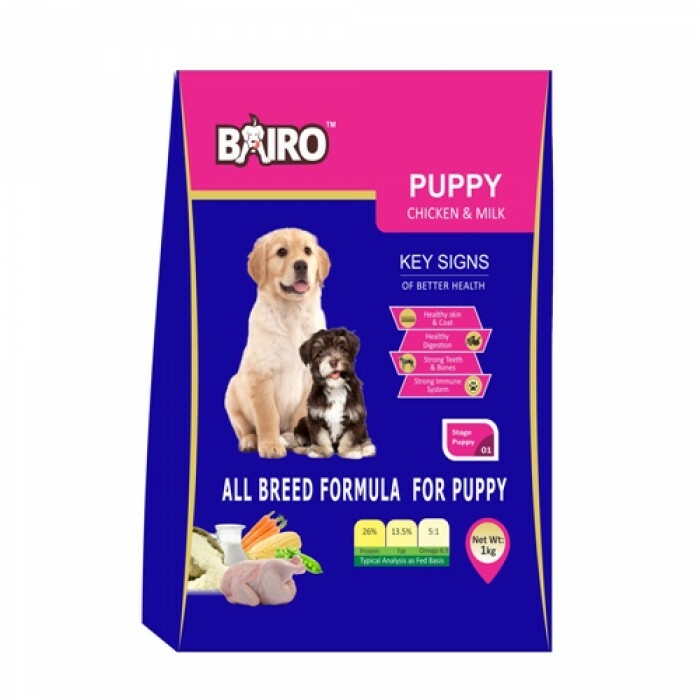 Product Information-Puppy Chicken - Milk is a product that will ensure the good health of your pet and keep him active and very healthy. This is an amazing pet food manufactured by Pedigree which is one of Indias premium brands in pet food. This meal food contains the goodness of chicken and milk and ensures the health of your furry little friend.